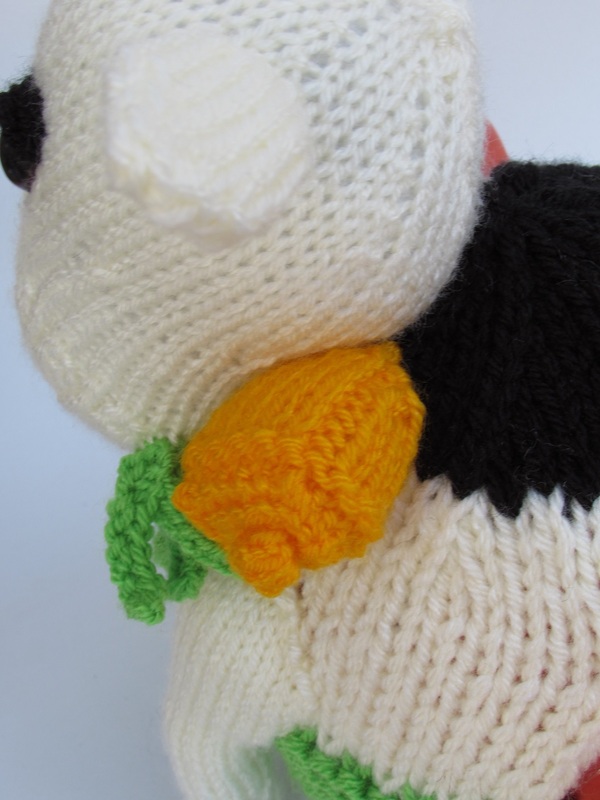 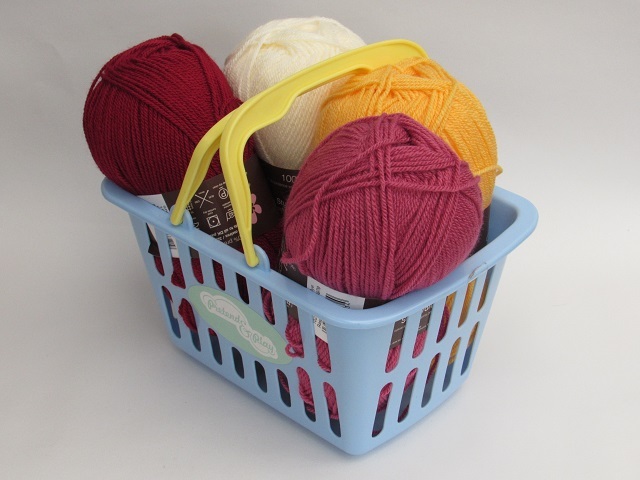 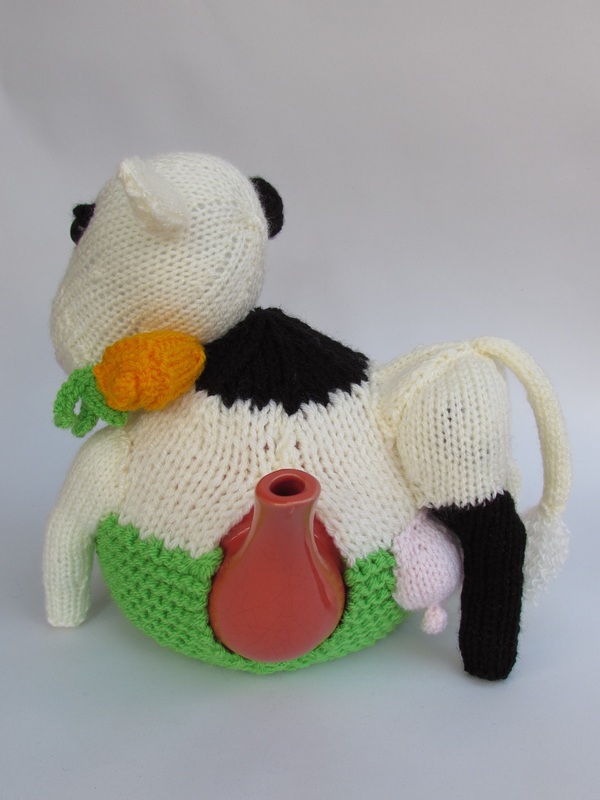 Designing the friesian cow tea cosy was very tricky, with so many cow tea cosies available, I felt the pressure of bringing something new to the field of cow cosies. 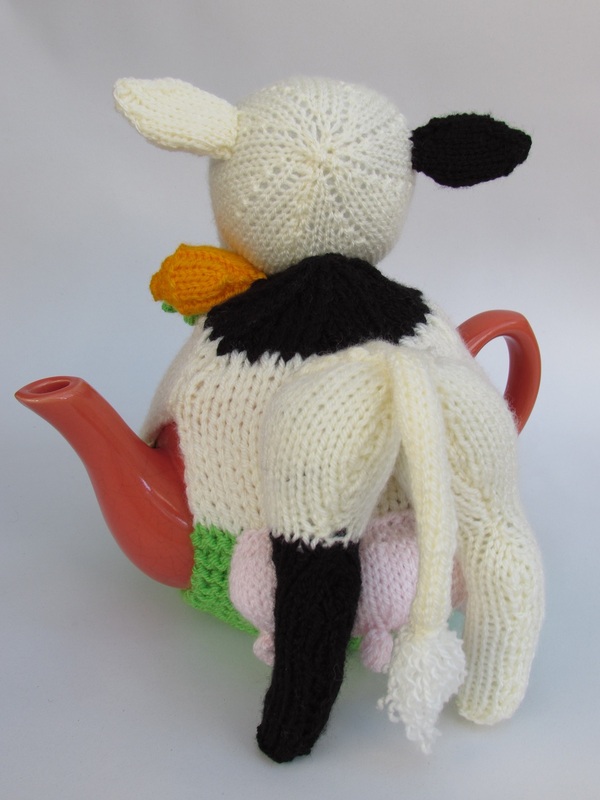 Friesian cow's are dairy cow's so I gave her a large udder. 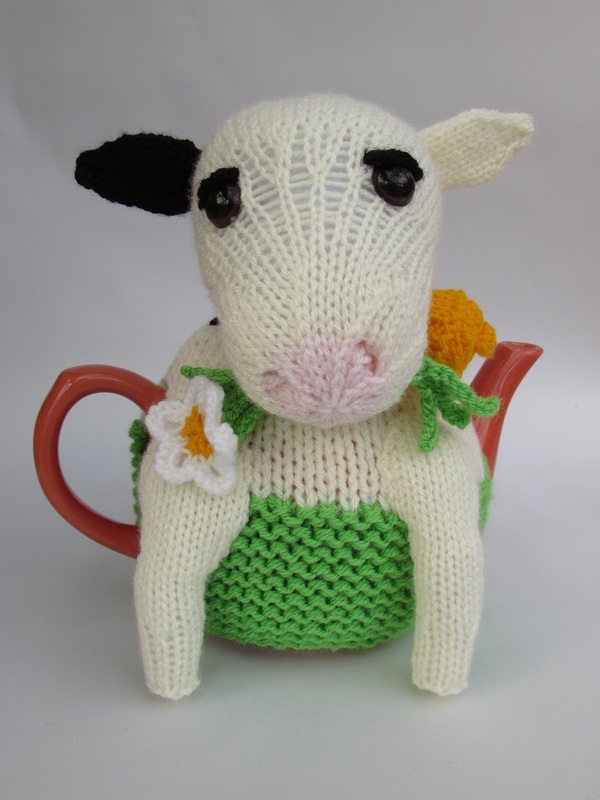 In her mouthful of grass I thought it would be lovely to include a daisy. 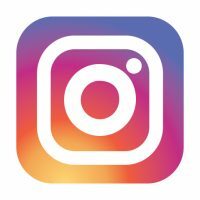 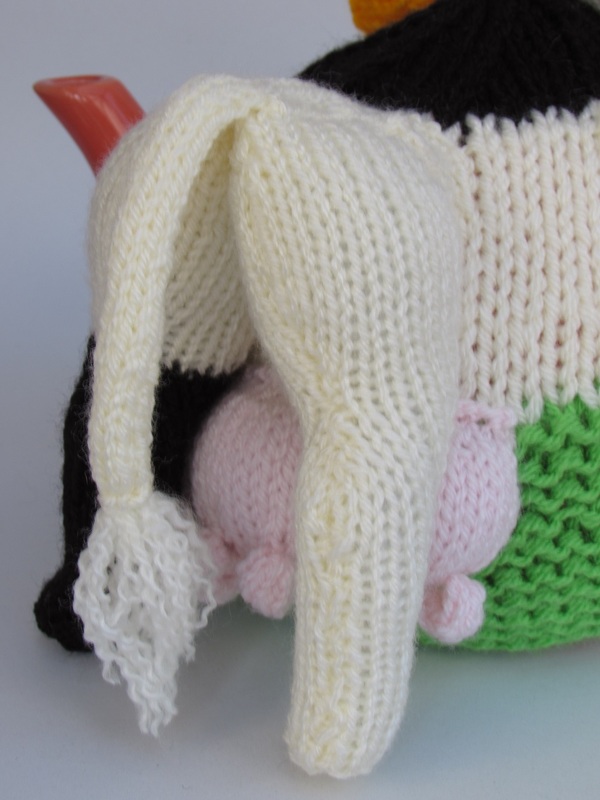 After reticently visiting a cow milking facility, what I noticed was that they have very bony bottoms, and I have tried to include this. 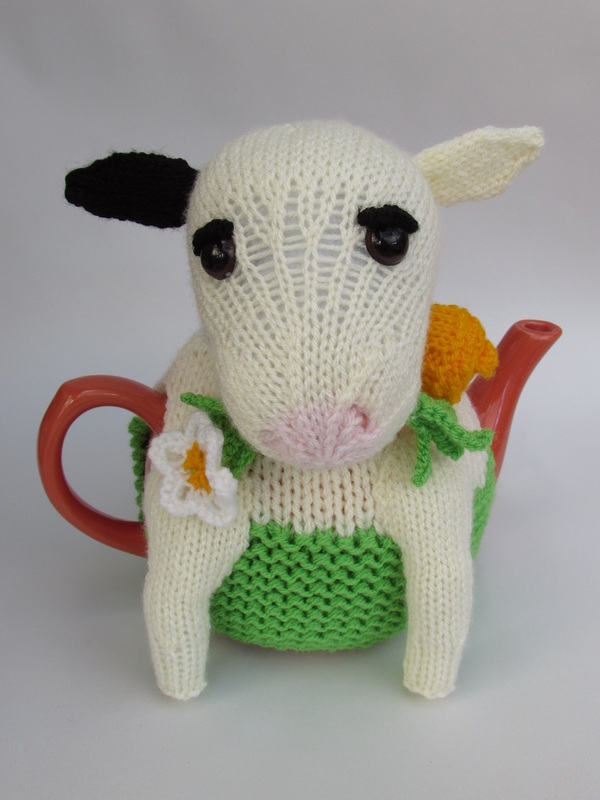 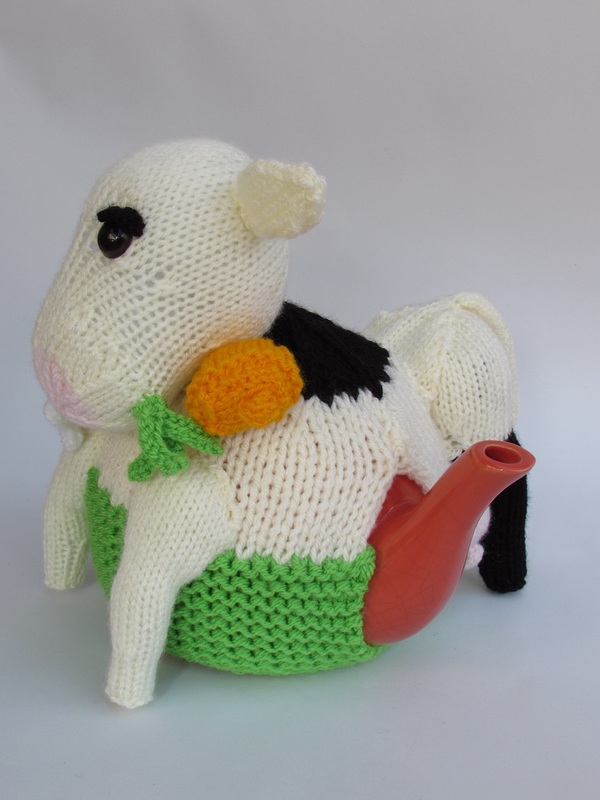 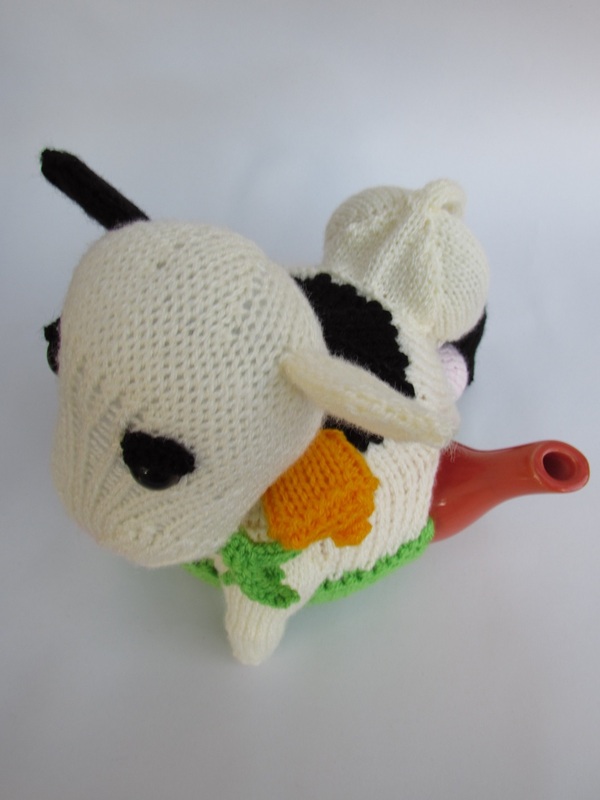 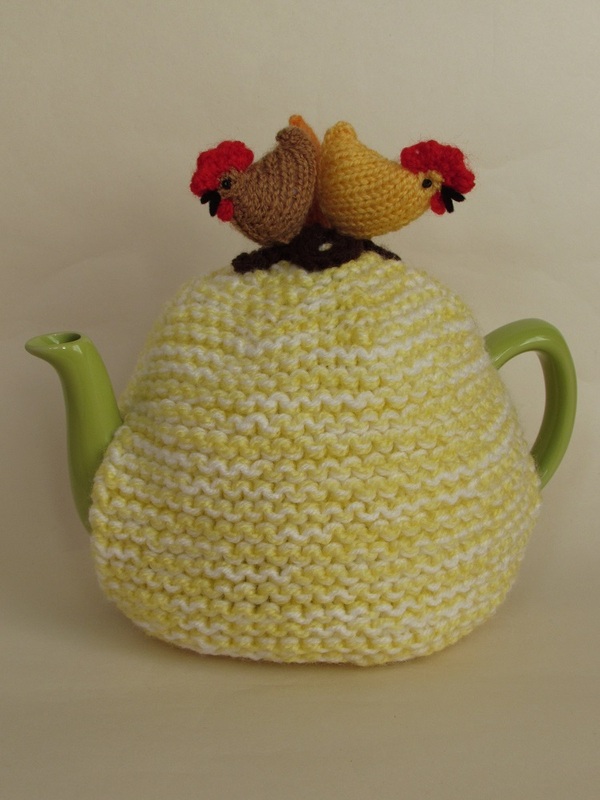 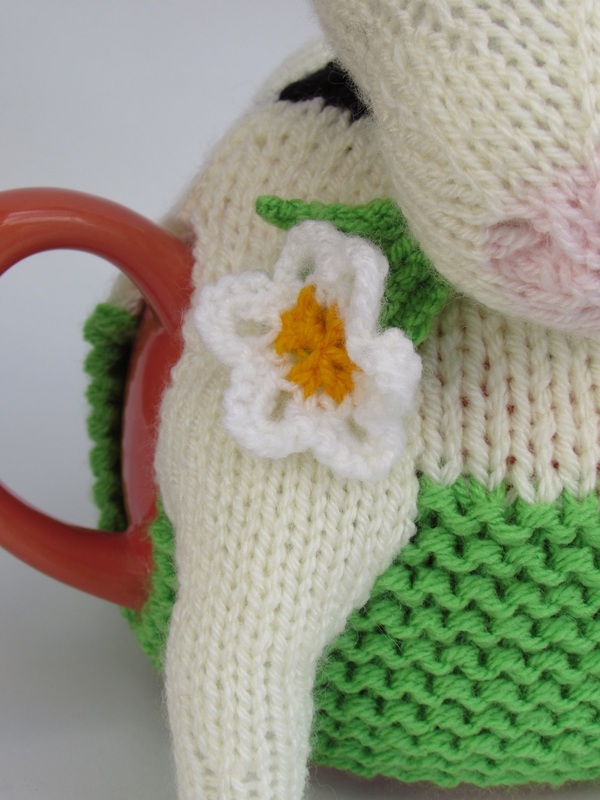 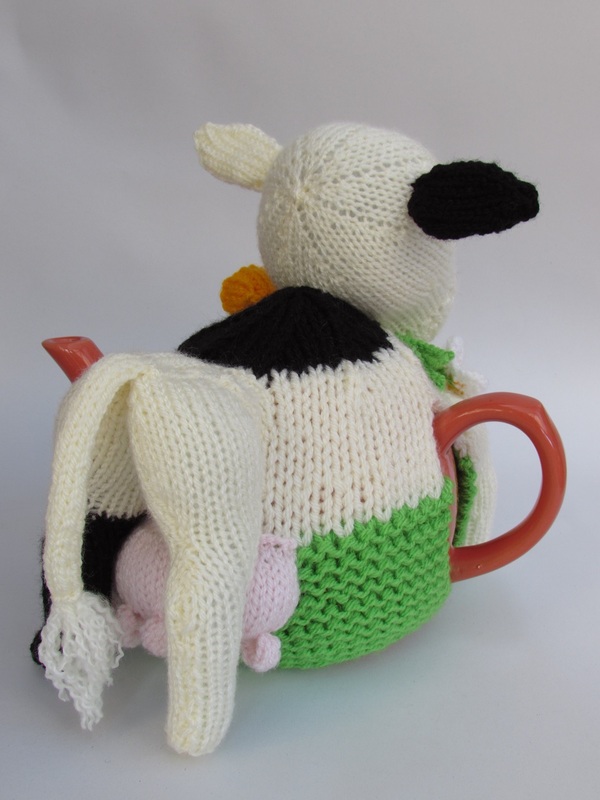 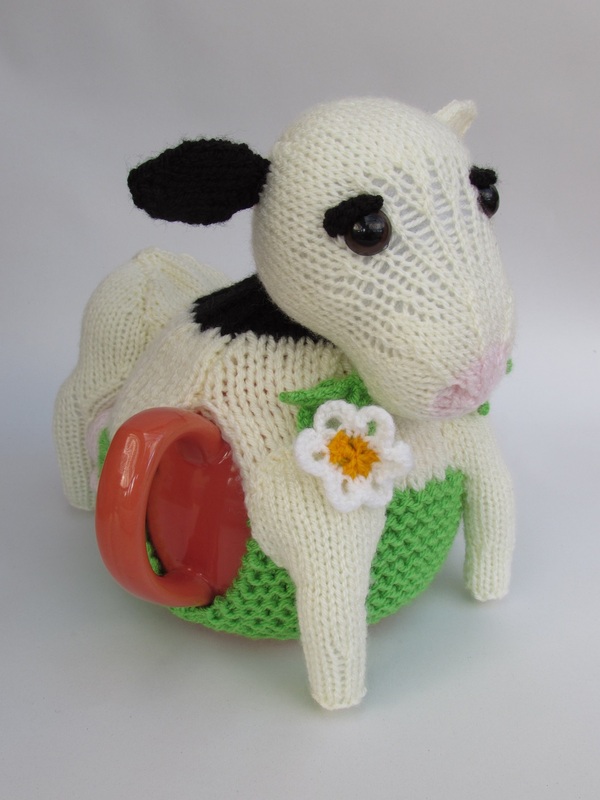 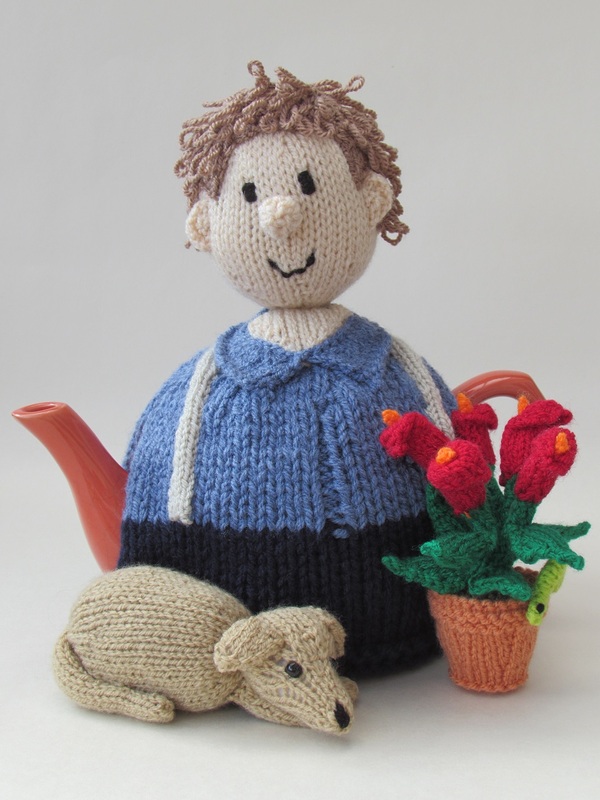 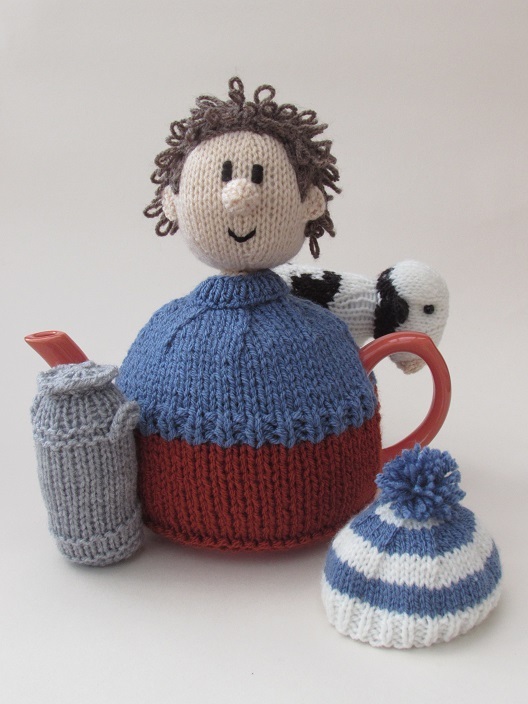 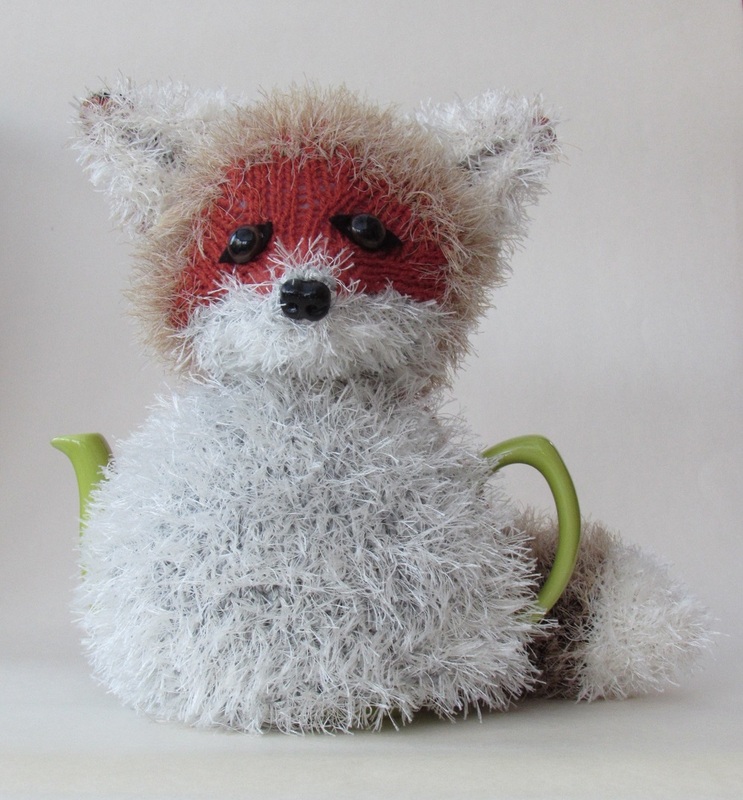 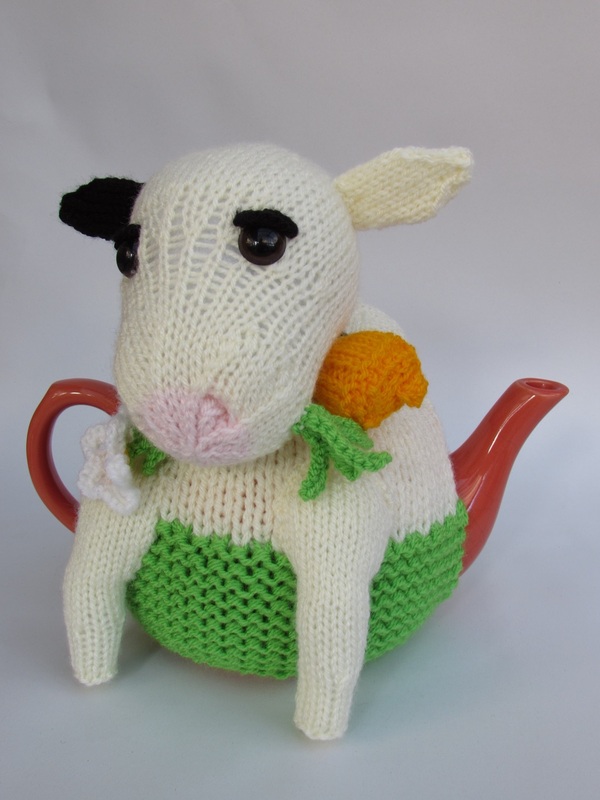 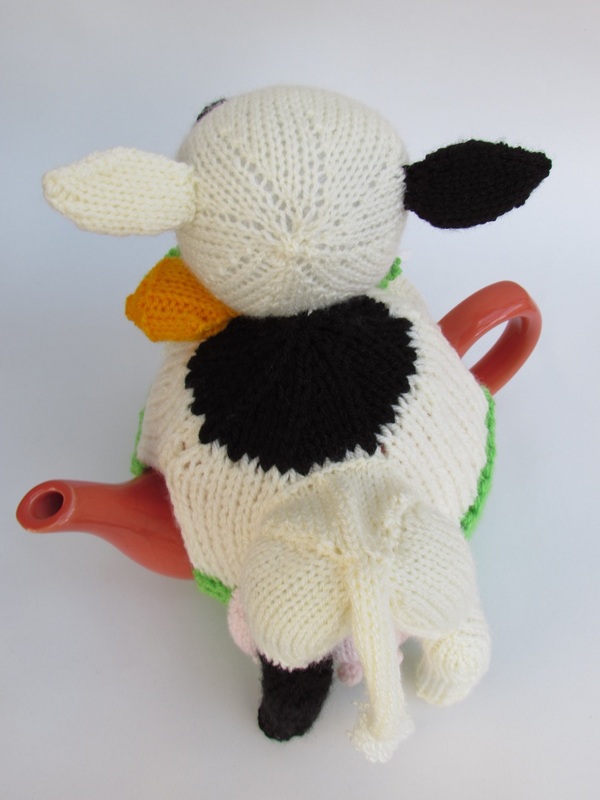 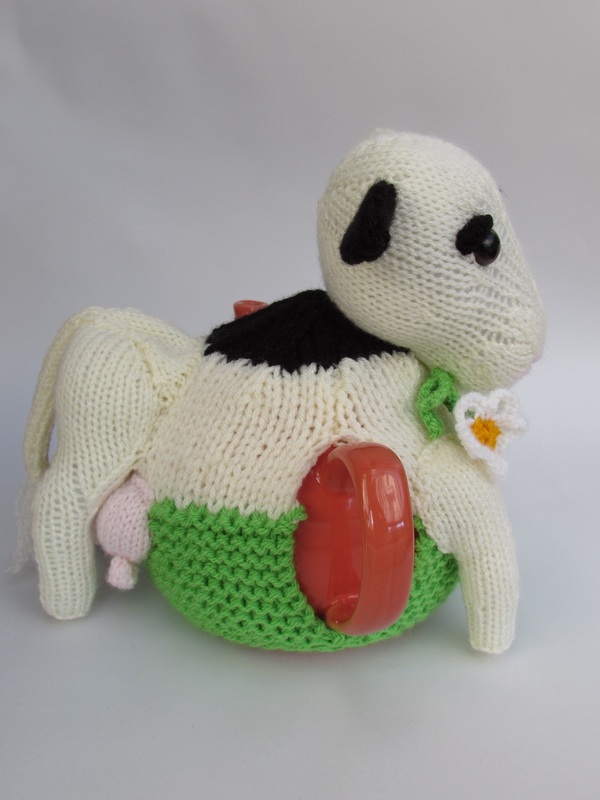 The Friesian cow tea cosy fits a medium sized tea pot that covers a Teapot that holds 6 to 8 cups or 2 pints. 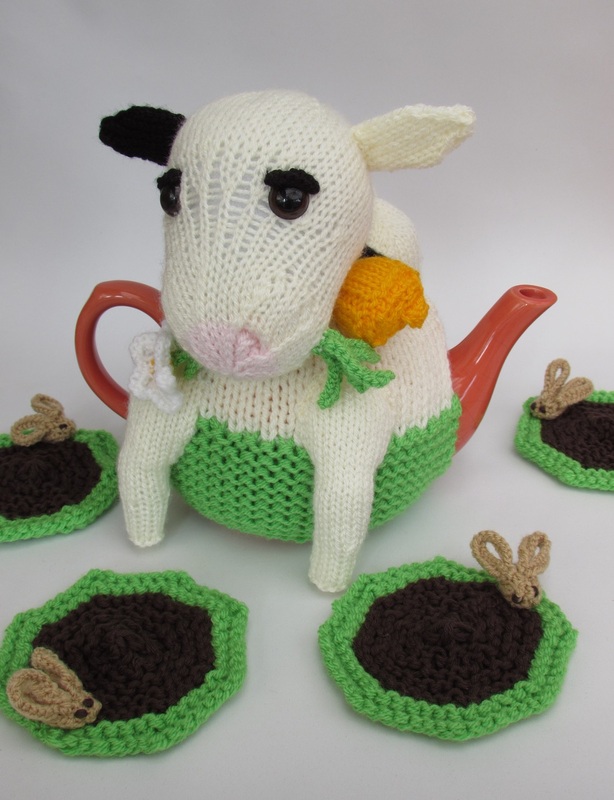 When you buy the Friesian cow tea cosy knitting pattern, you will receive the cow pat coasters knitting pattern free of charge.